Jr. one bedrooms, one bedroom plus dens, as well as two & three bedrooms. The former Athletes’ Village might have gotten off to a rocky start, but has since evolved into one of the city’s most desirable new communities. There is so much to love; cool pubs, London Drugs, groceries, a liquor store, a huge community centre and on and on it goes. 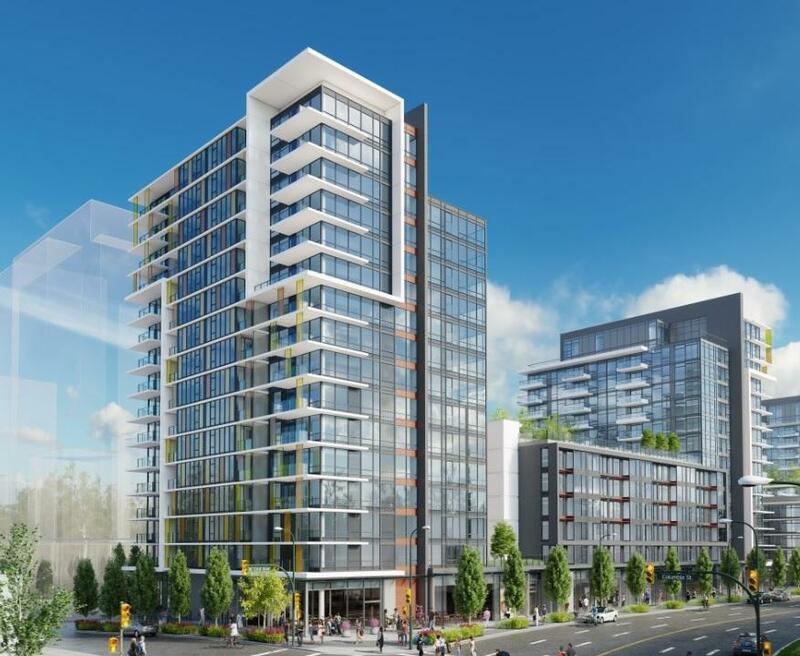 Epic at West is the final phase (and most westerly) of Executive Group’s successful 3-phase West collection in what is now called Southeast False Creek. That success, coupled with Epic at West’s prime location mean it should sell out fast. Fill out the form above for VIP access to details and information so you don’t miss out. Prices for this False Creek development haven’t been released yet. Sign up for VIP access above to receive updates when they are announced. tower. Details on size of units and layout at this development in the former Athletes’ Village will be released soon. Check back here, or sign up above to receive updates from me. Sign up for more details on interiors when they are released. Plans for this pre-construction condo tower haven’t been finalized, so on-site amenities are unknown. Off-site, residents will enjoy every convenience at their doorstep, from restaurants and coffee shops to grocery stores and gyms. Stay tuned for more info on parking, bike lockers and storage. Strata fees are still unknown. Executive Group has struck gold at the former Athlete’s Village in Southeast False Creek. 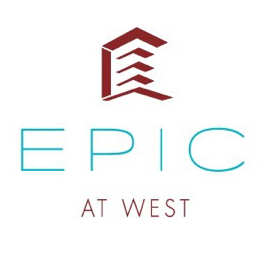 Their 3-phase development (Tower Green at West, The Residences at West and now Epic at West) has been very well received. And with a strong portfolio anchored by the Executive hotel chain, these guys are developers you can trust. A completion date hasn’t been announced yet. 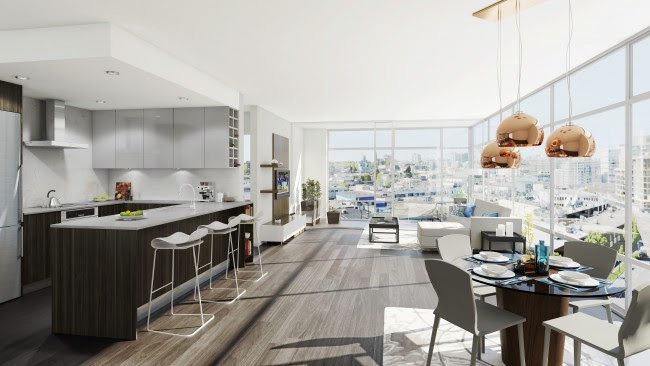 Are you interested in learning more about other condos in Southeast False Creek, Athletes’ Village, or near Chinatown? Check out these great Olympic Village Presale Condos!